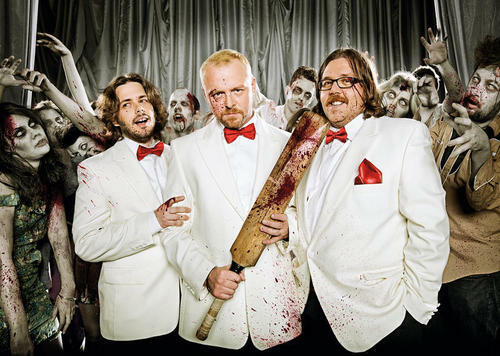 Shaun of the Dead. . HD Wallpaper and background images in the Shaun of the Dead club tagged: shaun of the dead nick frost edgar wrigh simon pegg.